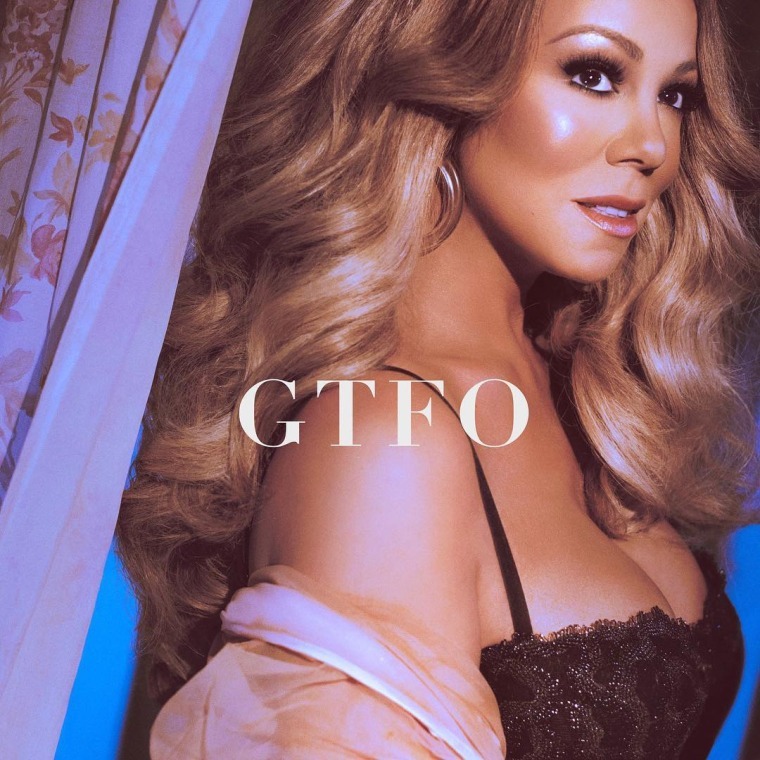 Mariah Carey has shared new song "GTFO." The track was produced by Nineteen85, regular Drake collaborator and Dvsn member, and with whom Carey has been recording her 15th studio album. "GTFO" is the first taste of the album, due later this year, and will be followed by second track "With You" on October 5. The new album will be Carey's first since since launching Butterfly MC Records, a joint venture with Epic Records, in the spring of 2017. Check it out below.